First of all my friends and fans Happy Diwali to all. 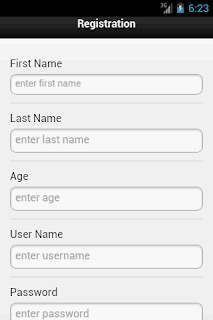 Today we are learning to how to insert the form data into sqlite in PhoneGap and successful registration then check the authorization in login page. 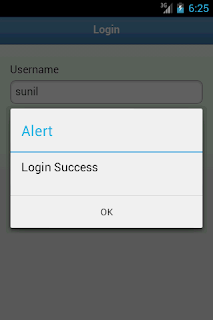 Sqlite is the database that android device provide is the optional for us. We can store the a lot of data inside the sqlite database. PhoneGap makes it pretty darn easy to create and work with a database in your application. For this we have to create the database name and version and in phonegap it stored inside the data/data/package name/files_01/000000001.db. So your table data will be stored inside the 000000001.db file. In your dbname your table have no data. 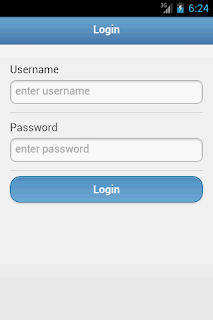 The most stuff I feel that to create the UI design, And jquerymobile provide the pretty ui design. 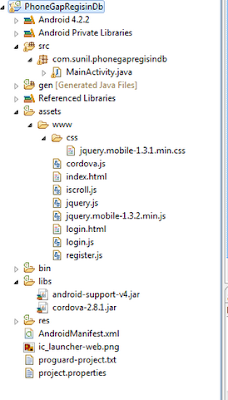 So in this tutorial we will integrate with jquery mobile UI and cordova with sqlite. I hope this tutorial might be helpfull to all my friends. 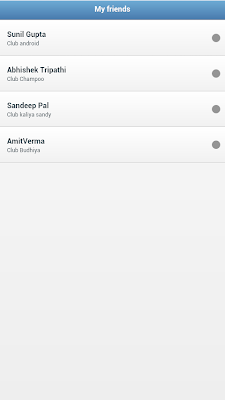 Now lets start the create the android project to build this feature. And build structure looks like that. < label for="fname"> First Name < /label> < input name="fname"
< label for="lname"> Last Name < /label> < input name="lname"
< label for="age"> Age < /label> < input name="age" id="age"
< label for="username"> User Name < /label> < input name="username"
< label for="psw"> Password < /label> < input name="password" id="psw"
var sql = "CREATE TABLE IF NOT EXISTS Registration ( "
+ "firstName VARCHAR(50), " + "lastName VARCHAR(50), "
+ "age INTEGER, " + "username VARCHAR(50), "
< label for="username"> Username < /label> < input name="username"
All the codes are working fine. Thank you so much sir. but i have one doubt , how to know database file.? where it is located.? can u please reply me. I want to show all database values in new page. how to do that one.? Download link for source code does not work. Could you fix that please? Which IDE you are using to write the codes. 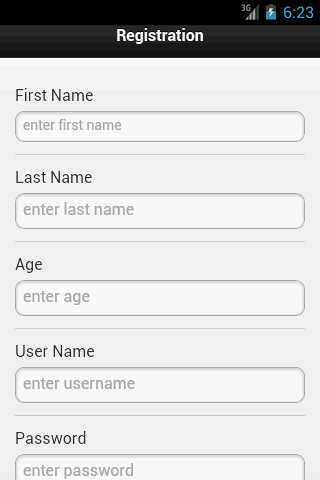 In this article I am trying to insert some data in sqlite table and get the same data from table and want to show in list-view of android in cordova (formality name PhoneGap). You know all, Sqlite is the database that android device provide optional for us. We can store a lot of data inside the sqlite database. PhoneGap makes it pretty darn easy to create and work with a database in your application. For this we have to create the database name and version and in phonegap it stored inside the data/data/package name/files_01/000000001.db. For the UI design jquery mobile provide the outstanding UI as for drag and drop. This tutorial might be helpful to all developer to get the current location and show the current location on GoogleMap. To access the current location we need to use the Geo location. 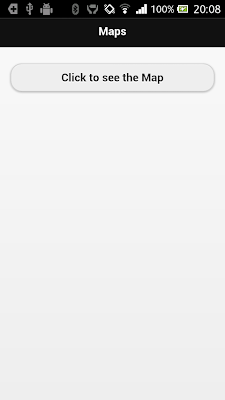 So what is the GeoLocation? "The geolocation object provides access to location data based on the device's GPS sensor or inferred from network signals." Geolocation provides information about the device's location, such as latitude and longitude. Common sources of location information include Global Positioning System (GPS) and location inferred from network signals such as IP address, RFID, WiFi and Bluetooth MAC addresses, and GSM/CDMA cell IDs. There is no guarantee that the API returns the device's actual location.